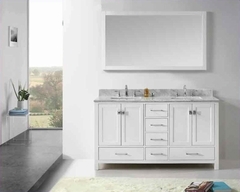 The Archer collection will be a lovely addition to your casual contemporary home. The counter height dining set has simple style that will match any home, in a rich dark Cappuccino finish that will add depth to your space. Choose this collection for a fresh look in your casual dining and entertaining room. 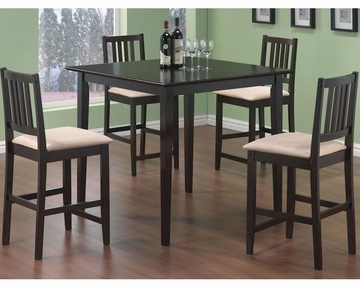 This lovely counter height dining set will help you create a warm and inviting casual dining and entertainment area in your home. The set has casual contemporary style that you will love, with a smooth square table top above sleek square tapered legs. The four matching chairs feature simple slatted backs, and a soft neutral microfiber padded seat for comfortable and durable seating. This set is available in a rich dark Cappuccino finish that will complement your home decor beautifully. Add this set to your home for an instant style update.